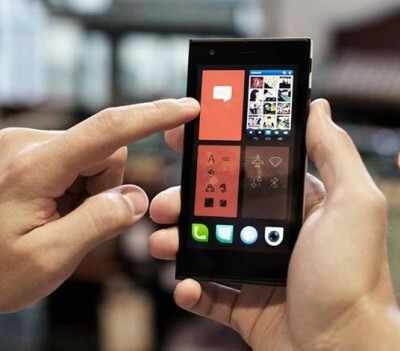 Jolla has finally revealed the complete specifications of its forthcoming Smartphone with Sailfish OS. It will be the first smartphone that runs on Sailfish operating system. You can also pre-book the handset for $135 from the official website. The handset has to face the heat from Android, Blackberry, iPhone, Windows, Nokia Lumia and ubuntu Smartphones. The Jolla Sailfish OS smartphone comes with 4.5inch capacitive touch screen display having resolution of qHD (960×540 pixels). Further the display has 6 point multi touch with Gorilla Glass 2 protection. The Jolla Smartphone draws the strength from 1.4GHz Qualcomm Snapdragon Dual core processor paired with 1GB of RAM and has 16GB of ROM (internal memory). The handset packs with 8-megapixel Auto focus primary camera with LED flash and 2 megapixel front facing camera. Talking about the dimensions has 131 height x 68 Width x 9.9mm thickness/ depth and weighs 141 grams. The handset features 3G, 4G LTE, WiFi 802.11 b/g/n 2.4GHz, Bluetooth 4.0 EDR HS, A-GPS with GLONASS, USB 2.0, NFC, Micro SIM card slot, Micro SD card slot and 3.5mm audio jack connectivity. The Jolla Sailfish also has RGB indicator LED, dual microphone for noise cancellation, Proximity sensor, Gyro, e-compass and light sensor as well. The Jolla phone is powered by 2100mAh battery which claims the talk time of up to 7.7 hours and standby time of 500 hours. Although the device runs on Sailfish OS but even then you can install Android app in apk format and the OS is based on Gesture controls. 3G, 4G LTE, WiFi, Bluetooth v4.0, GPS, NFC. 16GB ROM, 1GB RAM, Expandable memory via SD card slot. 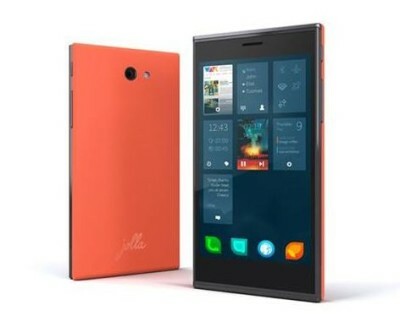 The Jolla Sailfish smartphone is priced at €399 / price in India RS. 33800. The device is available for pre-order in Finland only and it will be soon available for other countries as well.